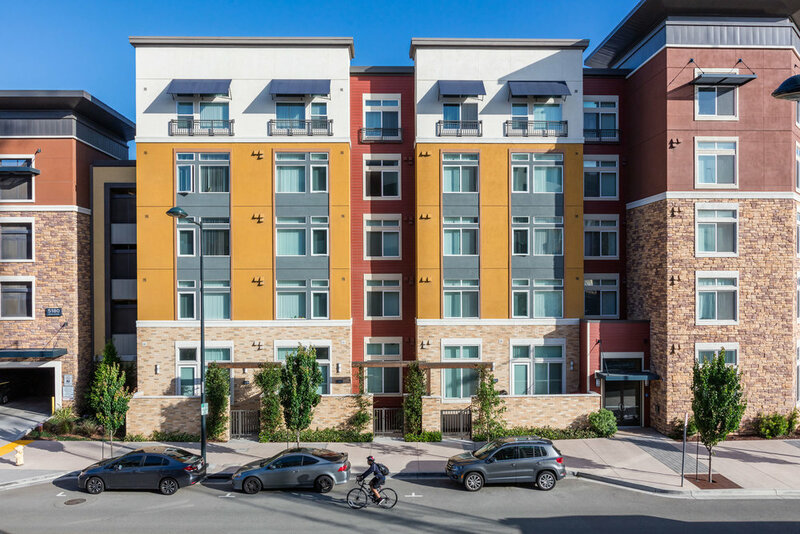 NBA served as the architect of record for Avalon Dublin Station, a 505-unit apartment community adjacent to the Dublin/Pleasanton BART Transit Station. This certified LEED Silver project features a state-of-the-art fitness center and work lounge with group and individual spaces. A landscaped outdoor courtyard includes seating, fire pit and movie theater screen. 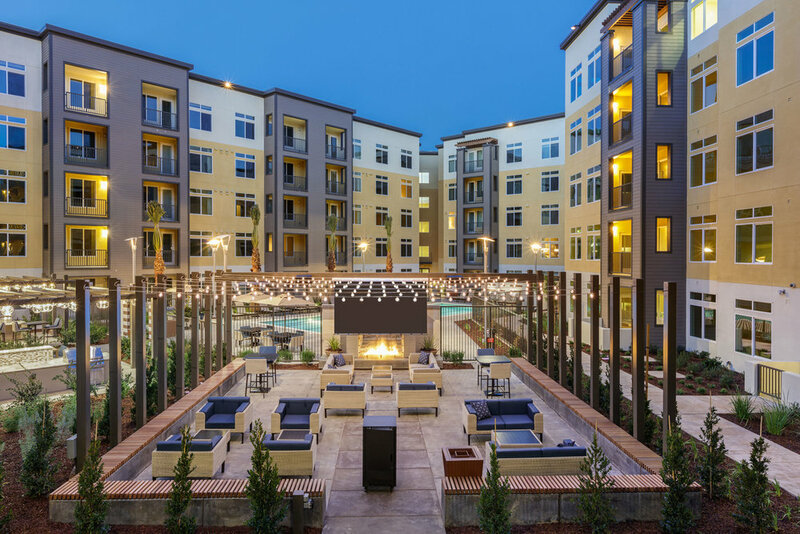 Additional amenities allow residents to take full advantage of the beautiful Northern California climate and include two pools with sundecks, grilling stations and picnic area.